The saddest thing about the end of the Big Bash season is that will mean less Adam Gilchrist on prime time television. Seriously. 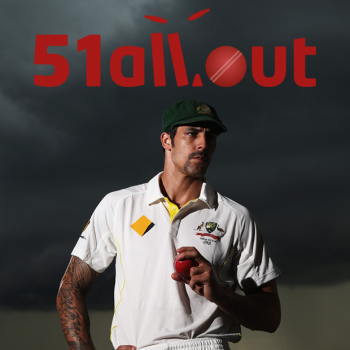 In the aftermath of the fourth Ashes Test, the 51allout podcast considers just how bad this defeat was for England. There’s also discussion about the recent Big Bash fixtures, an assessment of Jacques Kallis and startling news in the ongoing WACA slushie machine saga. Everyone’s favourite domestic T20 tournament that isn’t run by match fixers entered round two this past week. 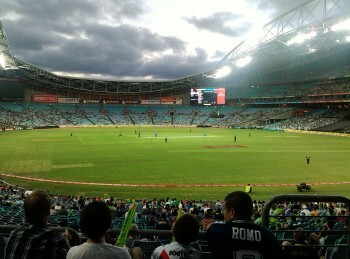 We give you the scoop on everything that happened, as well as poking further fun at Sydney Thunder fans. It’s Christmas! Time to overindulge on the unhealthy things in life. 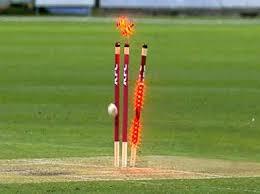 Apropos of nothing, here’s season three of the KFC Big Bash. What do Franz Kafka and the Sydney Sixers have in common? Both represent genius that is unappreciated in its own time. Except by 51allout, of course.